It's a good thing that Hurricane Irma is in the past and that Cape Canaveral, Florida is ready to receive this satellite to arrive from Europe. 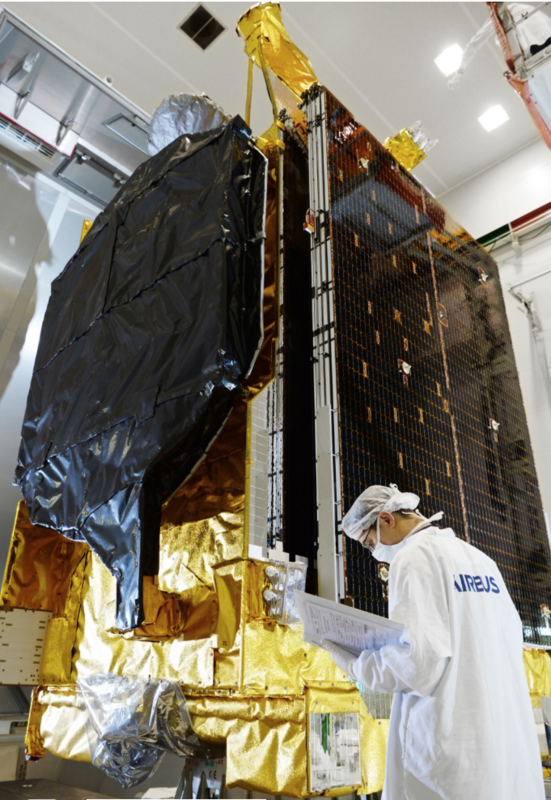 The EchoStar 105/SES-11 spacecraft, built by Airbus Defence and Space for EchoStar, has been shipped from the Airbus facilities in Toulouse, France, to Cape Canaveral, Florida, for its forthcoming launch by SpaceX in October. 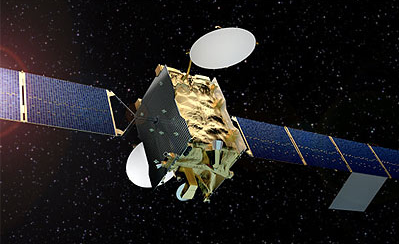 EchoStar 105/SES-11, a high-powered hybrid Ku- and C-band communications satellite, is a dual-mission satellite for U.S.-based operator EchoStar and Luxembourg-based operator SES. EchoStar 105/SES-11 provides EchoStar with 24 Ku-band transponders of 36 MHz, marketed as EchoStar 105, while it provides SES with a C-band payload of 24 transponders, marketed under the name SES-11.